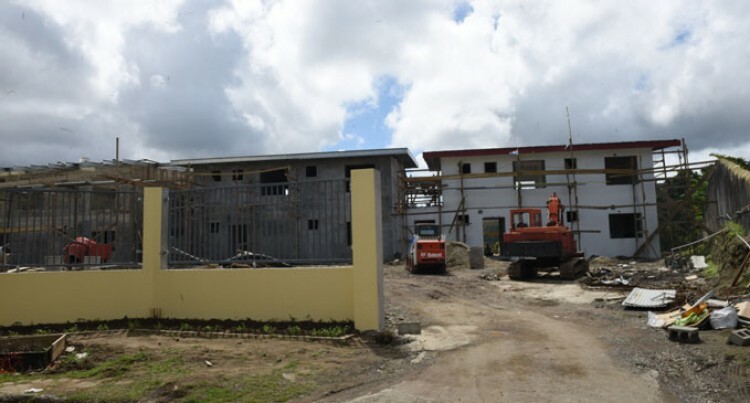 Halabe Investments is currently undertaking a more than $2 million development overlooking Wailoku, Suva. The three Townhouse buildings which are targeted for the expatriate market. Work is expected to be completed by early next year. Mr Halabe explained each building is planned to have two levels with three bedrooms, a study, en-suite with walk in wardrobe and a plunge pool. Halabe Investments is jointly owned by the FNPF, Kontiki Growth Fund and the Halabe Family. Mr Halabe and his wife own 50 per cent shares in nearby Viti Tower (Wailoku) and Viti Apartments (Tamavua). Konitiki Growth Fund and Fiji National Provident Fund own 25 per cent each. Mr Halabe is best known for the success of his Mark One Apparel garment making and exporting business. He has also become a significant investor in building and running high-end accommodation.